In June of 2016 the Center for Disease Control and Prevention (CDC) Advisory Committee on Immunization Practices (ACIP) admitted that the live attenuated nasal influenza vaccine known as “FluMist” was not effective, and was not recommended for the 2016-2017 flu season. It was also not recommended for the current flu season (2017-2018). The CDC's own data showed that the nasal vaccine was not effective. The CDC press release in 2016 stated, “This three percent estimate means no protective benefit could be measured.” Shortly after this announcement in 2016, a family in Utah went public with their story, explaining how their 8-year old daughter died from influenza, even though she had been vaccinated with FluMist. They had trusted the CDC and their flu recommendations, but now they have lost their daughter. 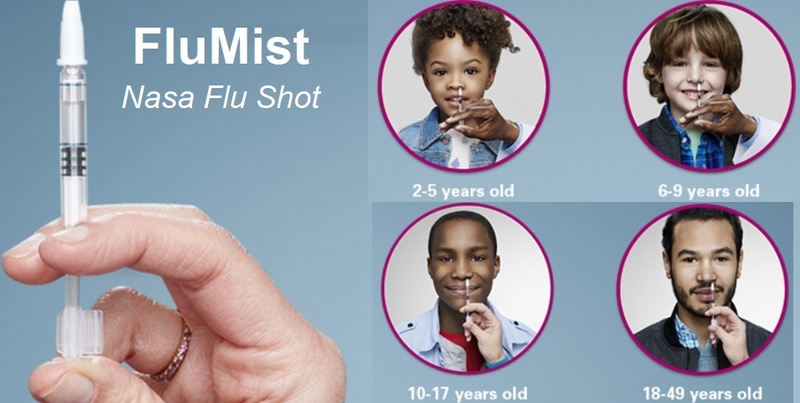 Even though the CDC withdrew their recommendation for the failed nasal flu vaccine, FluMist retained its FDA approval and has been available to purchase the past two years. On February 21, 2018, the CDC's ACIP reversed its decision on FluMist, and voted 12-2 to add FluMist to the CDC’s list of recommended vaccines for the 2018-2019 influenza season. Stat News reports how members of the ACIP expressed concerns about deciding to reverse their decision and recommend it: "The motion to recommend FluMist passed by a surprising 12-to-2 vote, the outcome of which belies the unease that a number of members of the committee clearly felt about the decision they were making. They faced, in essence, a Catch-22: It has been impossible to generate the type of data that would normally be used to make a decision like this. The only way to see if the problem has been solved is to use the vaccine. But without an ACIP recommendation, the vaccine’s use in the U.S. would remain minimal." So the fact is that the effectiveness of FluMist is still not known, but the CDC has no qualms about testing it on the American public to find out.